The backlash against the UK Governments plan to censor the internet has continued to spiral with a growing number of MPs from all parties lining up to attack the sweeping new powers introduced last week by Home Secretary Sajid Javid. As we reported last week, the British government is planning to introduce a new internet watchdog with the power to fine and even block websites which do not block access to content that fits an extremely broad and open-ended definition of ‘harmful’. 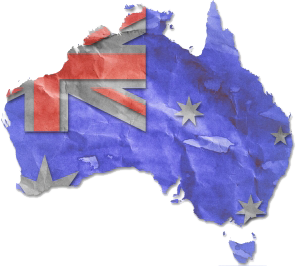 Their white paper, entitled the Online Harms White Paper, handed the power to define what content is deemed harmful to a regulatory body, open up concerns that such a body could be subject to political interference. The white paper also completely overlooks how unenforceable such proposals are. 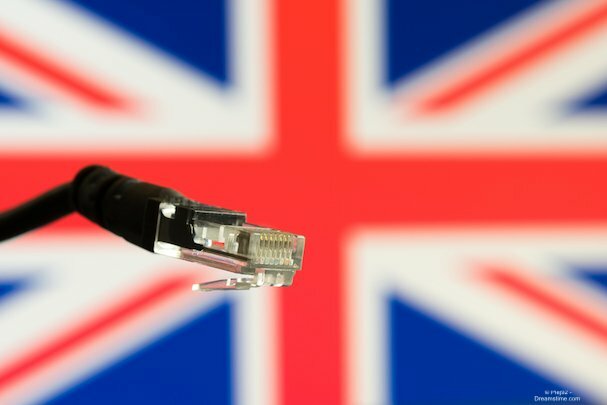 The UK already has a growing number of VPN users thanks to the country’s extreme online surveillance regime created by the 2016 Investigatory Powers Act. By connecting to a premium VPN such as ExpressVPN or IPVanish, British internet users will easily be able to unblock any content censored by the new watchdog by simply connecting to a server outside the UK. Because few other democratic nations will be inclined to follow Britain down the road to such heavy state online surveillance, it will always be straightforward for internet users to circumvent such blocks. The draconian new censorship proposals have drawn global attention with activists and politicians from across the globe lining up to criticise the UK, once viewed as the home of democracy, for putting forward plans more suited to an authoritarian dictatorship. And the criticism has not be restricted to overseas. Politicians from all sides of the political divides have also been lining up to condemn the plans. While most accept that the plans are well-intentioned, almost all agree that the plans are rushed and ill-thought through. The Conservative Government’s own backbench MPs are already putting pressure on Sajid Javid and Culture Secretary Jeremy Wright, to make changes to their proposals. Some have suggested that the definition of ‘harmful’ must be significantly tightened to prevent future abuse of the new regulations. Prominent Tory MP Jacob Rees-Mogg warned that a future Corbynite Labour government could use the proposals to restrict criticism of their socialist reforms. Fellow Conservative MP and deputy Chair of the influential 1922 Committee, Charles Walker echoed his concerns. “We need to protect people from the well-documented evils of the internet – not in order to suppress views or opinions to which they might object,” he said. An interesting take on the potential risks of the Online Harms White Paper was highlighted by former Editor of the left-wing Guardian newspaper in his column for the Mail on Sunday. Alan Rusbridger says that the term ‘unacceptable content’ is chillingly close to how the brutal regimes of Communist China, Russia, and Iran speak about any forms of dissent. He highlighted a similar censorship regime in Germany which has proved to be only partially effective but has led to a great deal of content that most would consider perfectly legal being blocked by websites out of an abundance of caution. In other words, they would rather censor than risk the big fines and other punishments they would face if found in breach of the law. Rusbridger uses his column to highlight the case of Marlene Weise. She was banned from Facebook for 30-days in Germany. Her crime was to post two pictures of the Iranian women’s volleyball team, comparing the hijabed team of today with the 1970’s team who posed with uncovered heads and in t-shirts and shorts. Few right-thinking people would dispute that this is a perfectly reasonable observation for how modern Islamic regimes seek to repress women. But under laws such as the ones proposed in the UK, it can be deemed harmful. If the UK is to remain a bastion of free speech and individual rights it has to rail against government proposals such as this which seek to undermine them. While there will always be the option of VPNs to get around such restrictions, the fact is that not everyone opts to use a VPN and, quite simply, they shouldn’t have to. While authoritarian regimes like the one in Iran and China will always restrict freedom of speech and online freedom to retain their grip on power, in the democratic world such restrictions are both unnecessary and undesirable. Claiming that such controls are needed to protect us from the evils of the internet are a false claim. This is nanny-state politics of the worst kind and all internet users should stand against it.